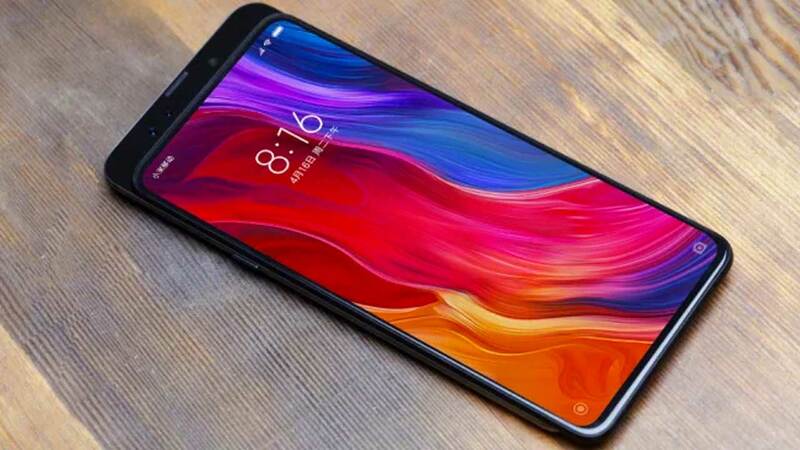 Unlike the Xiaomi Mix 2s, which doesn’t change much in design compared to its predecessor, Mi Mix 3 will get a full change with the slider design. We can see his latest appearance through various rumors and leaks in recent months. 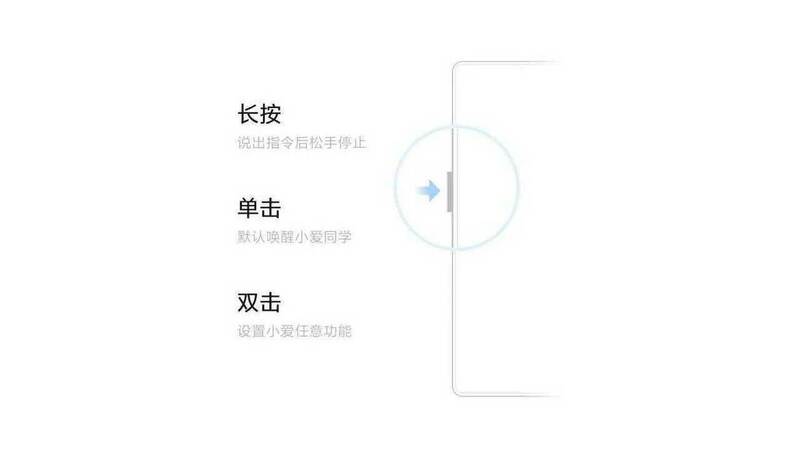 The latest leak, revealed that Xiaomi developed the Mi Mix 3 which will have a special Xiao AI button on the left side. 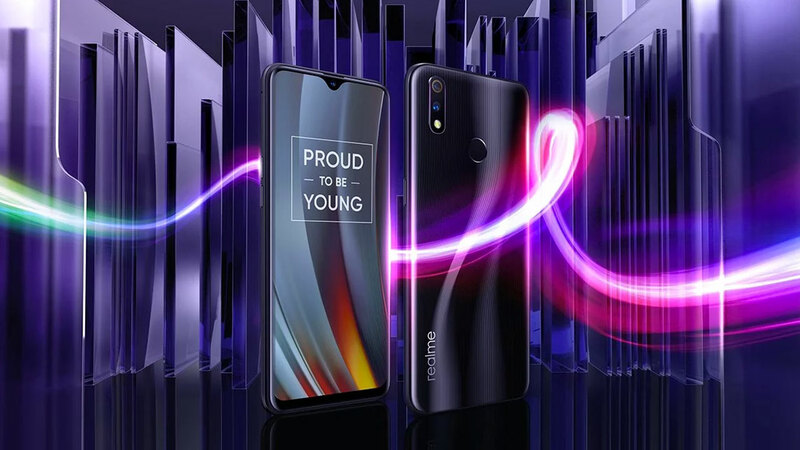 Meanwhile, the Chinese smartphone manufacturer is also developing a new smartphone which is said to have the name Xiaomi LEX . Just like Mi Mix 3, LEX is also packaged by Xiaomi by inserting a special Xiao AI button. This button is useful for asking any smart questions that are embedded in both smartphones. Yes! Xiao AI is like a Google Assistant . To ask a question, the user can later press and hold the Xiao AI button until the command ends. In addition, Xiaomi also adds other functions to this special button if the user is double-tapping. If this leak is correct, Mi Mix 3 and LEX will be Xiaomi’s smartphones that look attractive because they are enriched by AI experience. 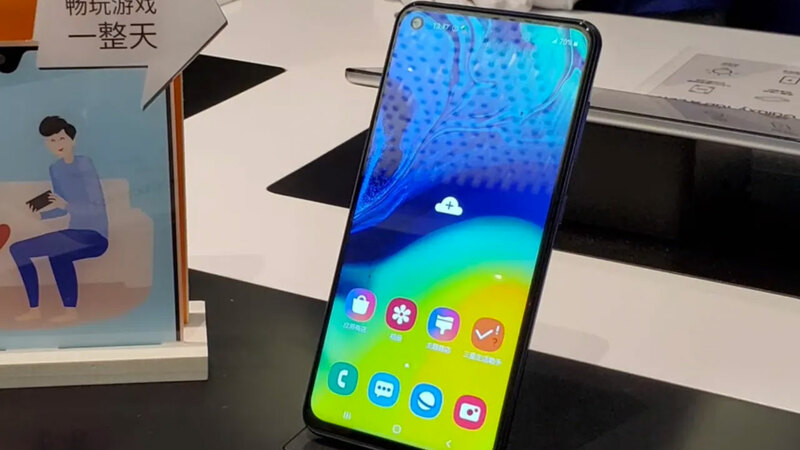 In addition, other rumors also mention that Xiaomi Mi Mix 3 will bring 5G network support . 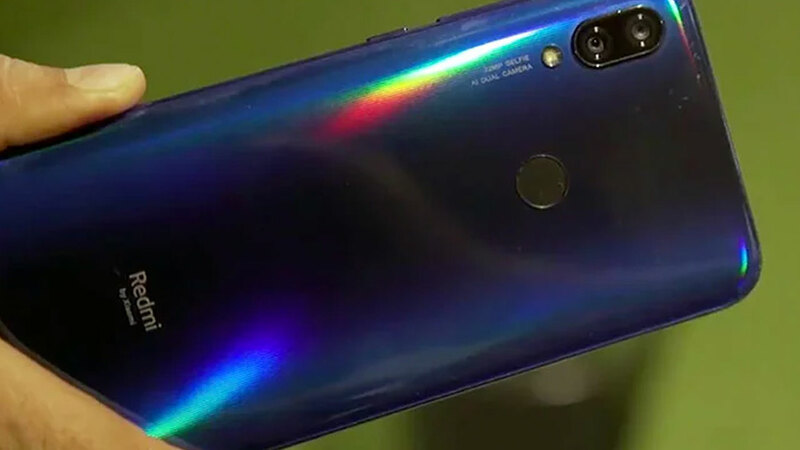 Only, Xiaomi LEX is still not revealed much. 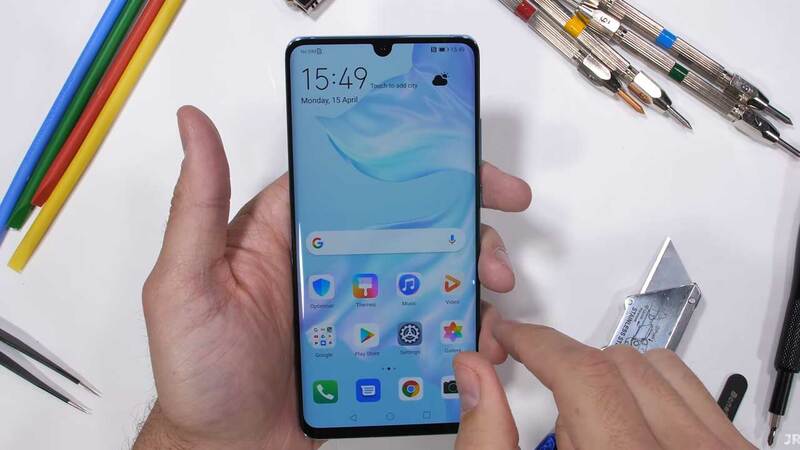 Mi Mix 3 will also come with a full screen, where the camera and several other sensors are attached to the slider. For the kitchen, Xiaomi still believes in the Snapdragon 845 chipset made by Qualcomm which already adheres to the Adreno 630 GPU . It is estimated, Mi Mix 3 will come with a variety of different RAM and storage combinations, ranging from 6 GB RAM + 64 GB internal storage, 6 GB RAM + 128 GB internal storage, up to 8 GB RAM + 256 GB internal storage. 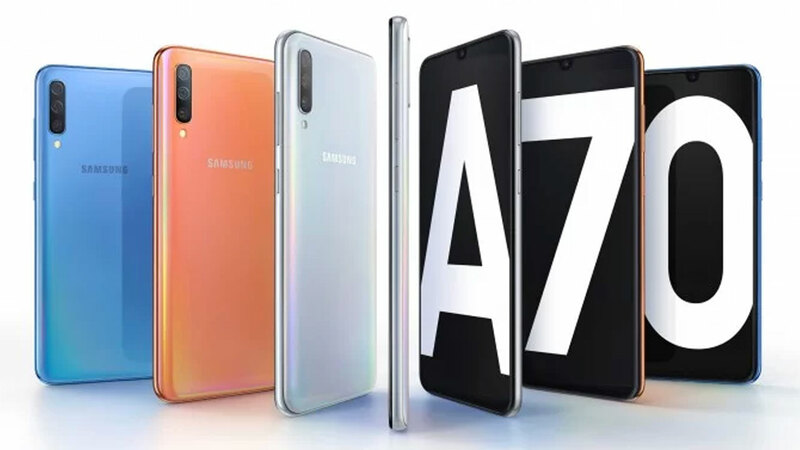 Mentioned, this smartphone will also be equipped with a 20 MP rear camera. 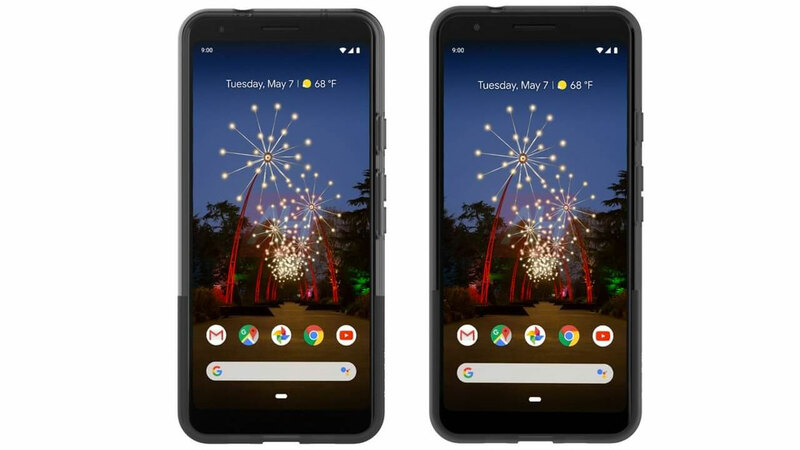 Not only has a lens with a resolution of 20 MP, the rear camera that is pinned will also be equipped with OIS and EIS . 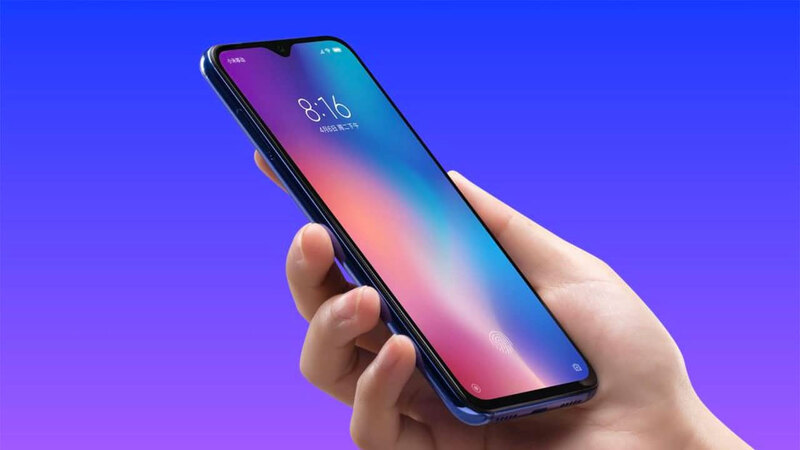 Other leaks, it is appropriate that Xiaomi’s premium smartphone has wireless charging capability and also a fingerprint scanner on the screen.